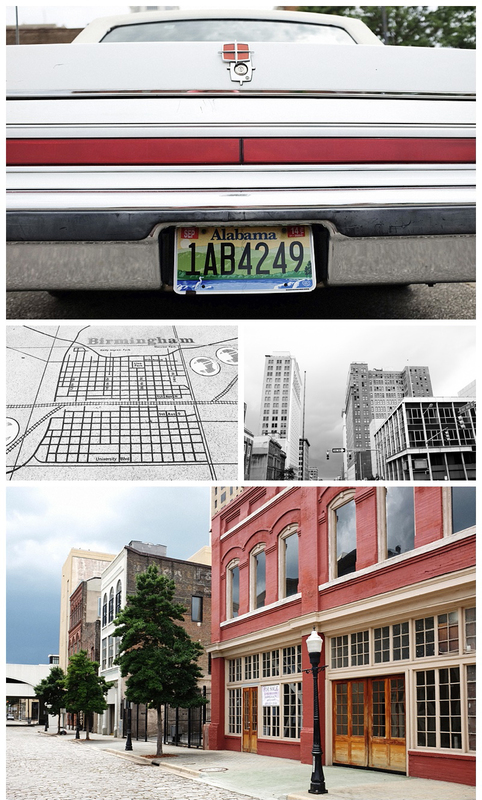 We left Memphis and ventured further into the Deep South. We travelled through some off-the-beaten-track forests known as the Sipsey Wilderness, battling mosquitoes and hot humid weather broken only by frequent violent afternoon thunder storms. The further we go, the more it feels like the South (the Confederacy states as they were in the Civil War when they seceded from the Union) is a separate country, culturally quite different from the rest of the US. 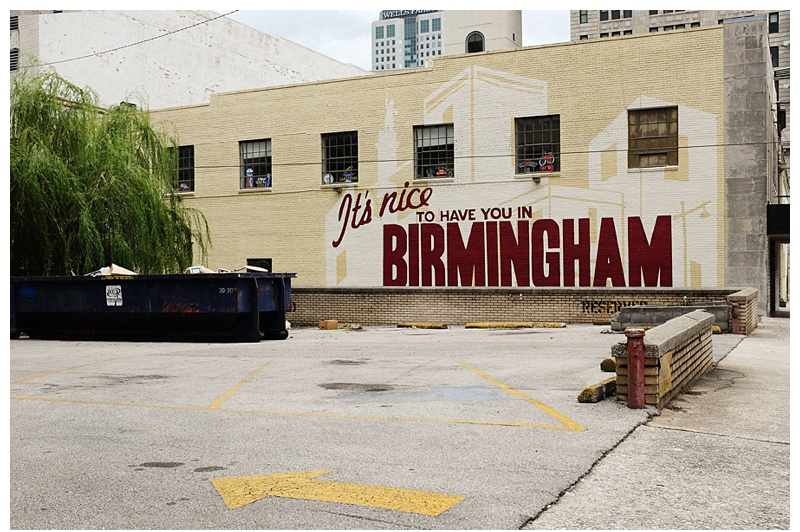 We arrived in Birmingham, Alabama. It was named after the industrial city of England as it was built on mining and industry. A huge cast-iron statue of Vulcan sits atop a tower overlooking everything, honouring the city’s heritage. It was a weekend (and unbearably hot) so the downtown was quiet, but there were some interesting, characterful buildings. Birmingham was at the centre of the Civil Right’s struggle, and there were signed walks around town telling the story of some of the protest marches that had taken place. The retaliation from the White community was awful – from the beatings dished out to the interstate peace-bus riders – in view of the passively watching police – (the riders were testing the Federal Law that forbade discrimination of Blacks on the inter-state bus network) – to the bombing of a church that killed four young black girls. As a contrast we visited a stately Antebellum home, nestled in some beautiful gardens in an otherwise nondescript Birmingham suburb. The house actually pre-dates the surrounding city, and it was an interesting window on southern life before the 20th Century. The story of the struggle for Civil Rights was hard to get away from. The state capital of Alabama, Montgomery, was where Rosa Parks famously refused to give up her seat on the bus to a white man, thereby kicking off another set of non-violent protests against discrimination. We visited the exact spot, and also had a look at the cute riverfront, and the first brief White House of Confederate President Jefferson Davis, who was the political leader of the South during the Civil War. As interesting as these were however, most of modern day Montgomery looks like it had seen better times. We crossed the state, travelling through a series of small towns and even smaller settlements with just a few houses. 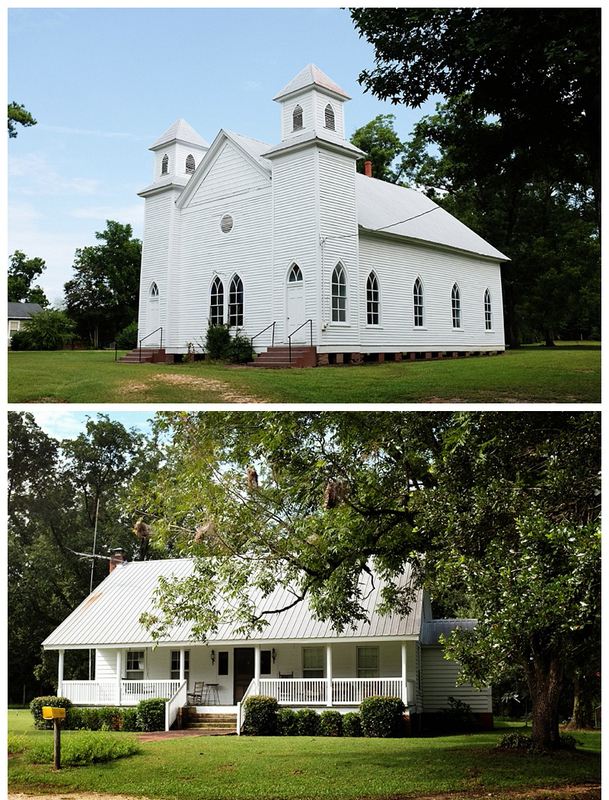 In the true American Bible Belt there seemed to be no shortage of churches. Most of them, like the houses are cute white-painted wooden immaculately kept structures. 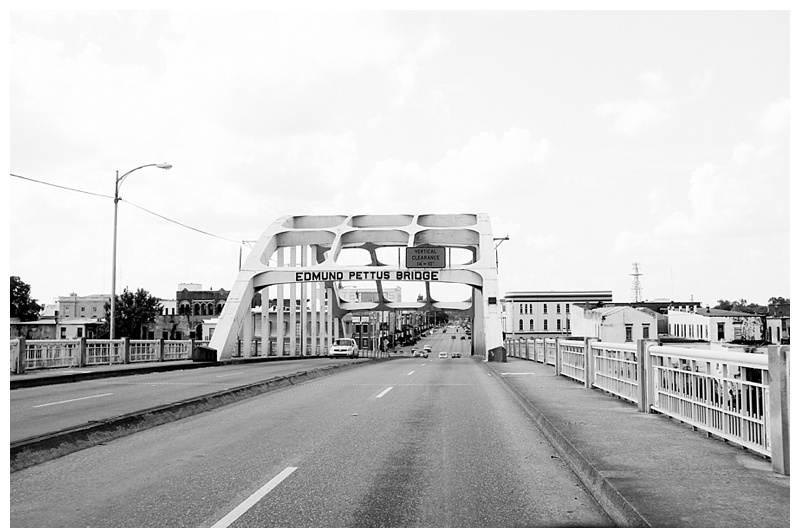 We drove on to the Edmund Pettus Bridge at Selma, another fateful site of the Civil Rights struggle, where on ‘Bloody Sunday’ in March 1965 a peaceful march to Montgomery was met by a violent police teargas-led crackdown – this time in full glare of the world’s media. On a lighter note, it seemed that almost everybody in school back in my day studied the classic novel ‘To Kill A Mockingbird’, by Harper Lee. 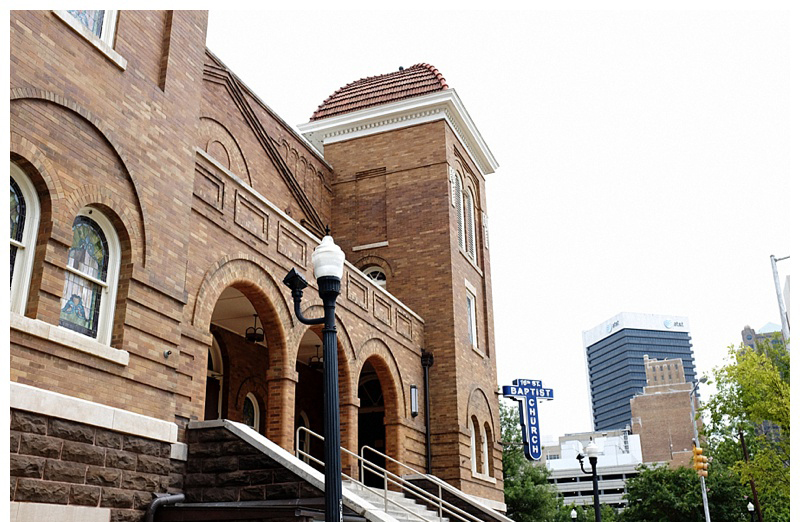 Lee is famously reclusive, and never wrote another book, but that doesn’t stop many people – us included – from swinging past her hometown of Monroeville in southern Alabama. It was nice to get a feel of the town on which the novel was loosely based (and see the actual courthouse used in the climatic scene of the equally famous Gregory Peck movie). We spent that night nervously bunkered down through a massive storm, with rain lashing down and a fearsome lightening show lasting hours. 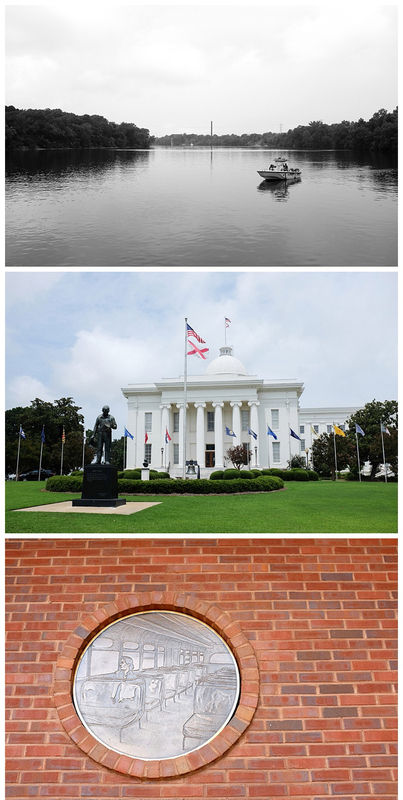 Next day, having avoided being washed away, we dropped in to Jackson, capital of the state of Mississippi. 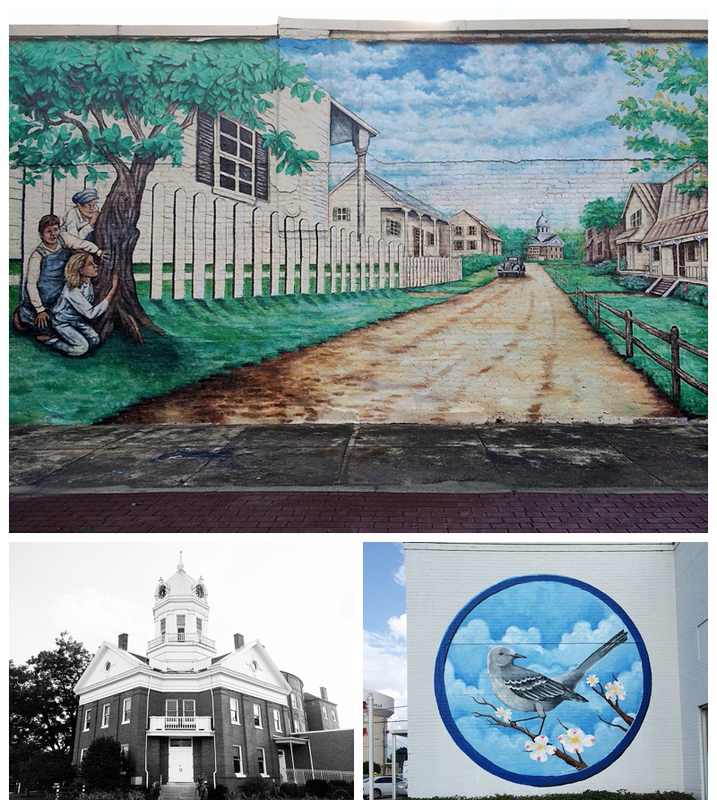 We discovered another town that had perhaps seen better days – Mississippi is the poorest state in the Union. 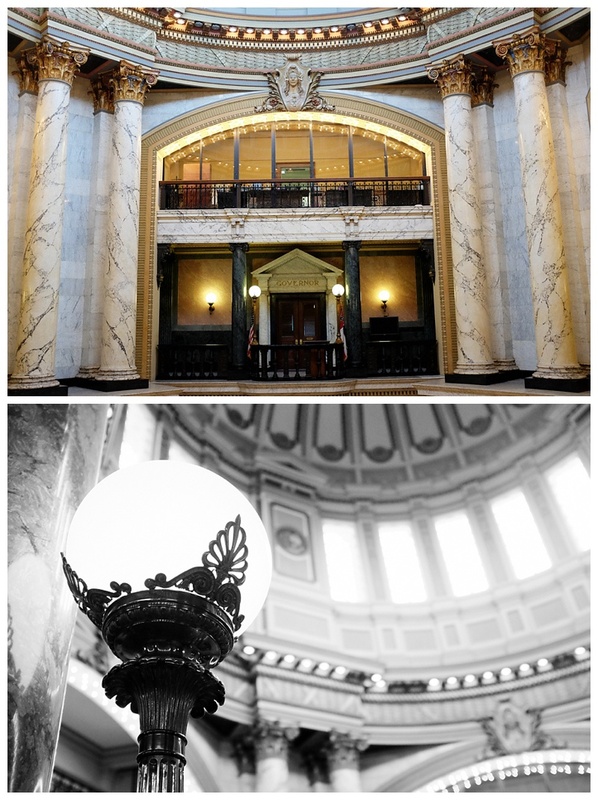 But what a contrast the State Capitol building made – here was a beautiful ornate domed building, lavishly decked in Italian marble, stained glass, leather chairs and gold leaf. It was funded in the early 20th Century by the back-taxes owed and paid by a railroad company after a legal dispute. It was extremely impressive, yet also I suspect somewhat removed from the real experience of an average Mississippian. 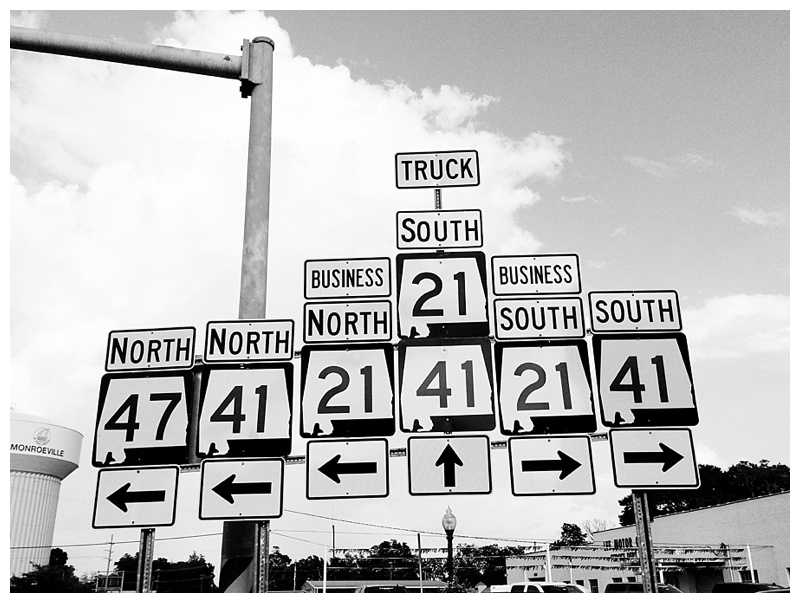 Down the road from Jackson, back on the Mississippi River itself, is the town of Vicksburg. 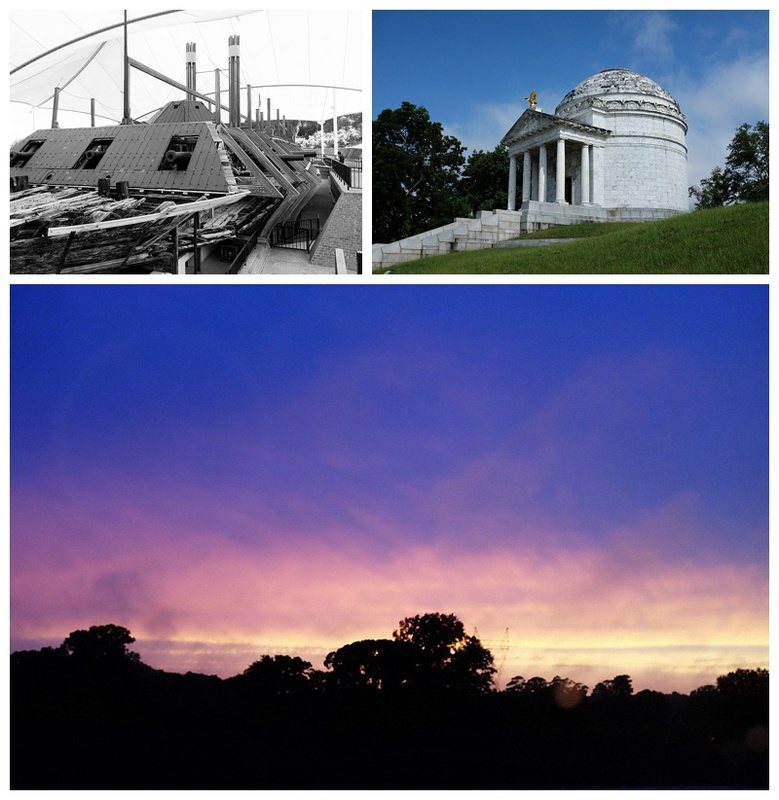 Vicksburg sits on an imposing bluff overlooking the river, and was strategically vital in controlling the Mississippi during the Civil War. Union forces tried unsuccessfully to storm the town, then settled into a long bloody siege – eventually forcing a Confederate surrender. It was one of the turning points of the war, and the history was covered extensively by museums in the town itself, and at the battlefield site just outside. 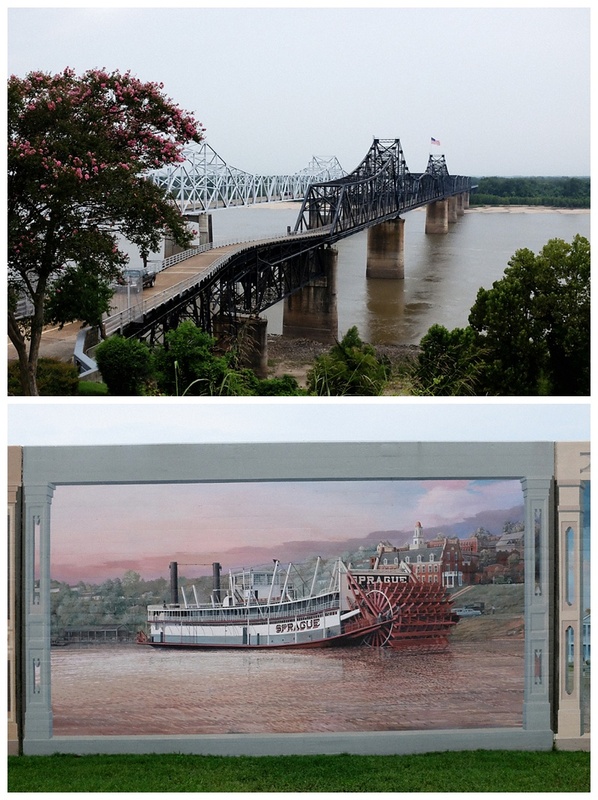 There were also tales of Vicksburg’s past as an important trading post on the Mississippi, a quiet old town area, and some nice riverfront murals. 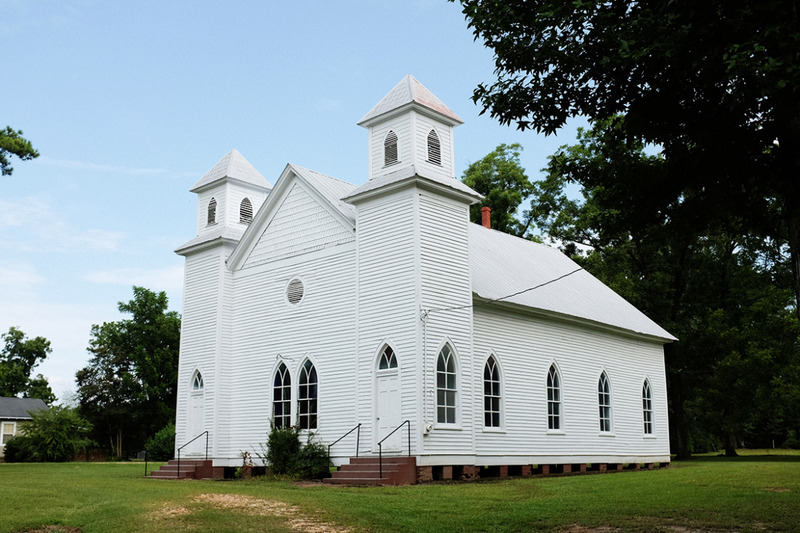 We got back on the Natchez Trace Parkway (the country tourist road that follows the ancient trail across the South) and followed it to its end in the town of Natchez itself. 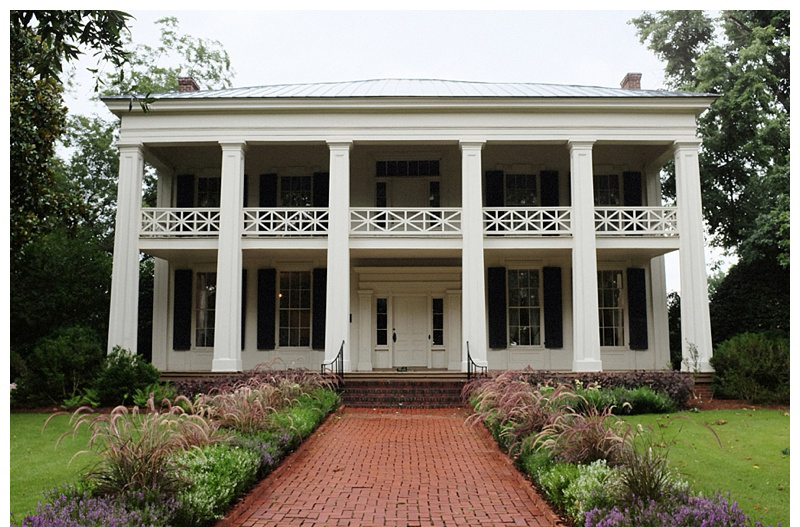 Natchez boasts a grand collection of antebellum homes, many of which are open to visitors. We took a tour of a huge house built by a cotton magnate and plantation owner. It was a delight to see how grand life was for the super-rich back in the day – all imported French antique furniture and three servants per person – but sad to reflect that the millions of dollars spent on its construction and furnishing was earned off the back of slavery. Following the Mississippi further south brought us to Baton Rouge in Louisiana, in sugar cane country. 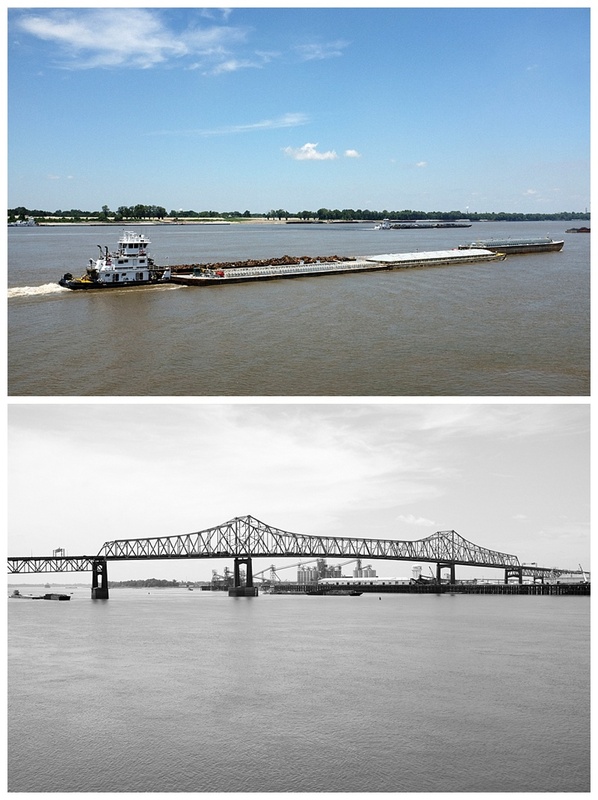 It was an odd place – the Mississippi waterfront was interesting enough being a busy working port, but we are itching to get to the end of the river, and the bright lights of New Orleans.